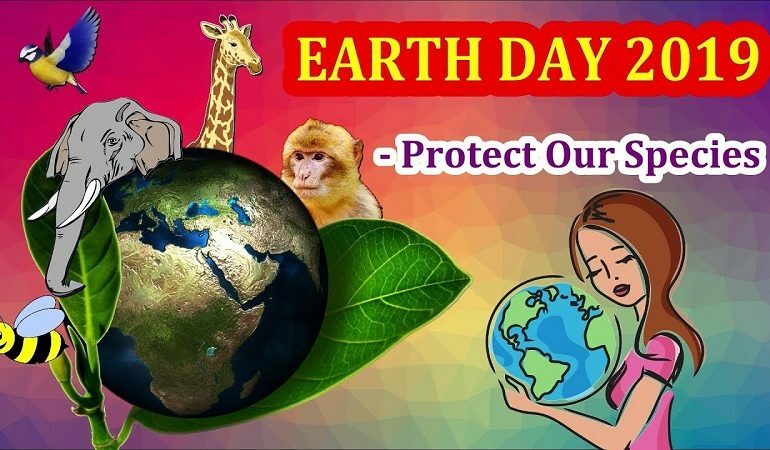 Earth Day is an event celebrated every year on 22nd April to create awareness and provide support for the protection of the environment. 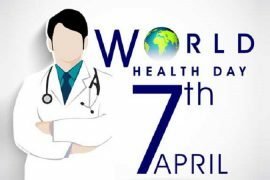 This day acts as a reminder to evaluate the impact on our environment and how we can save our planet. Earth Day was founded by the United States Senator Gaylord Nelson on April 22, 1970. More than 20 million Americans took part in the first Earth Day celebration to peacefully demonstrate their interest in favor of environmental reform. 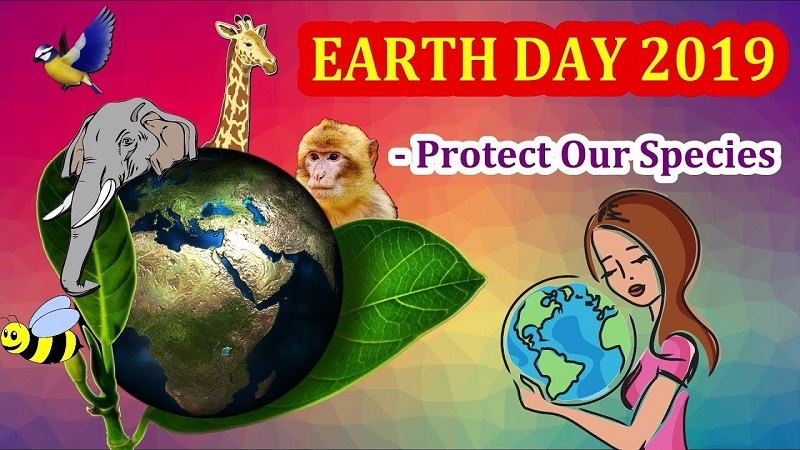 The theme for Earth Day 2019 is “Protect our Species” to raise awareness about the alarming rate of extinction of millions of animal species. Every single species has its own importance in the environment but due to human activities including hunting, deforestation, global warming, unsustainable agriculture, and pollution, most of the animal species are getting extinct. The rate of extinction can still be slowed down and we can save our threatened and endangered animal species if we join hands towards creating a safe and healthy environment. We can educate people about the causes of the growing rate of extinction of millions of species and encourage them to grow more plants or adopt a plant-based diet and stop the use of harmful pesticides. First and foremost, plant trees. They are an important part of planet Earth that offers fresh air to breathe, provide habitat & food for wildlife and humans, regulate the water cycle, and provide natural cooling. If you stop drinking bottled water, you can save a lot of plastic that otherwise go into landfills and dumps and affect our environment. Get your recycling plan in action. It will reduce the pollutants released into the air and water and keep the litter overflow to a minimum level. Use public transport whenever possible, which will decrease carbon footprint and allow you to breathe fresh air on your way to work, school or college. Turn off lights and electric appliances when not in use. It will save money on the power bill and contribute to a healthier and happier world. Changing to energy-efficient LED bulbs will cost less and last longer than traditional bulbs. It will minimize the amount of waste we produce and reduce our carbon footprint. Use reusable shopping or grocery bags and leave those non-biodegradable plastic bags behind. 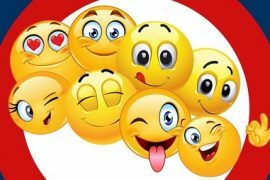 Try to use minimum of fresh water while cleaning and bathing. If you notice any leaking faucet in the kitchen or washroom, then change it immediately to save the wastage of water. You can switch all of your bills to online bills and invoices that will help you save millions of trees every year. Set up a compost bin in the backyard of your house. The food wastes, such as coffee grounds, egg shells, paper towels, or pizza boxes can be composted instead of trashed that will make a rich fertilizer for your plants and trees. So, you can completely avoid the use of harmful pesticides and insecticides. Help kids learn about the environment by installing a play garden at your home. This way they’ll learn more about nature and fall in love with it. There are a lot of communities that celebrate World Earth Day and put efforts into making Earth a better place. You can volunteer your time to these communities and involve in activities focused on taking care of the environment. 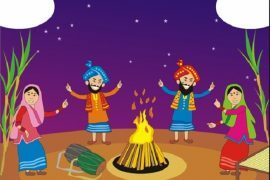 How India Celebrates Makar Sankranti, Pongal, Lohri And Magh Bihu?